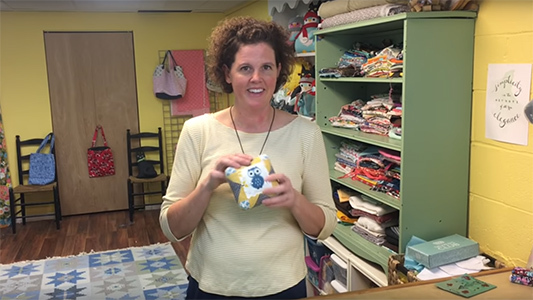 I’m here to help you sew beautiful handmade projects with my simple and creative teaching style that appeals to beginners and experienced sewers alike! 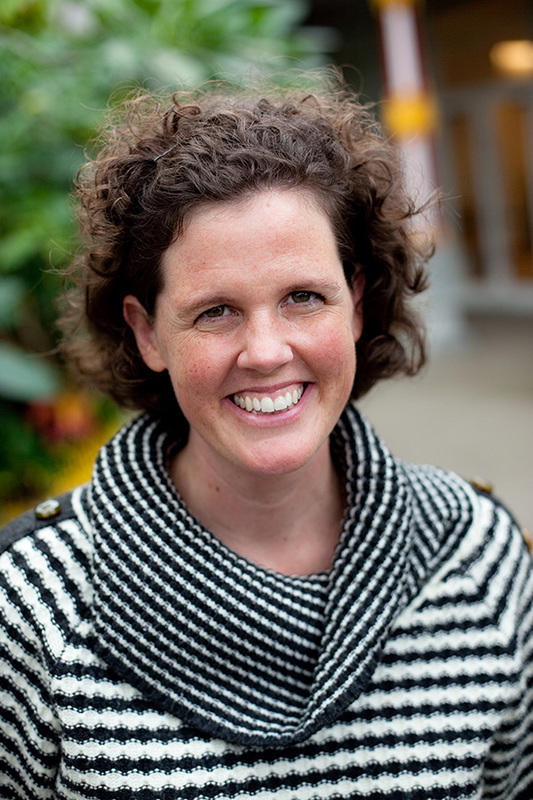 I’m the creator of Gingercake Patterns and the blog Gingercake. I started sewing again (like many of you!) when my kids were new and I was spending more time at home while they were napping and playing. I loved all the bright and beautiful fabrics available and I became addicted to searching for new projects all the time! Exactly as shown/described! I purchased this as a cute Mother’s Day gift and my mom was so excited. Such a great pattern! Easy to use! Love my little Llama!! Love this pattern… instructions were very easy to follow and produced a great product! Would certainly buy from Virginia again. 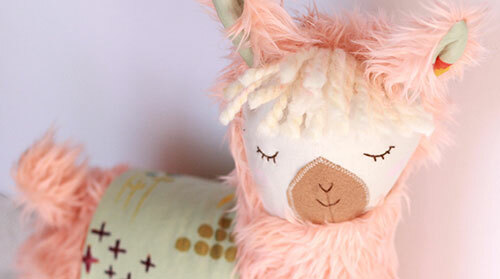 Sew a cute, simple and stylish llama with this super popular sewing pattern! You will love making something new and different that your friends and family will absolutely love to cuddle! A classic Gingercake pattern that never fails to delight moms and kids. 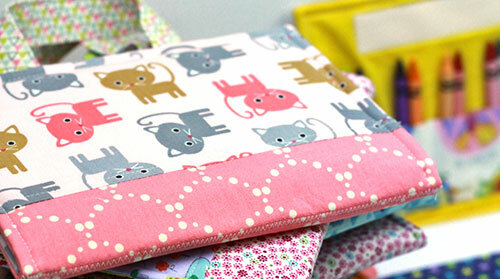 These crayon holders make wonderful gifts and are so fun to create with colorful fabrics. 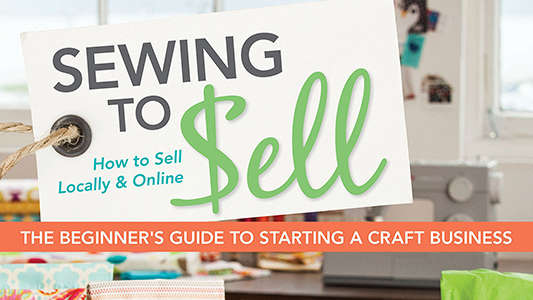 Be the first to know about new patterns and great deals!